Bad news for German players. Guts will no longer accept players from Germany. Due to some kind of lawsuit between a German player and another online casino, Guts has decided to close up shop in Germany. Probably to make use they can’t be sued somehow? 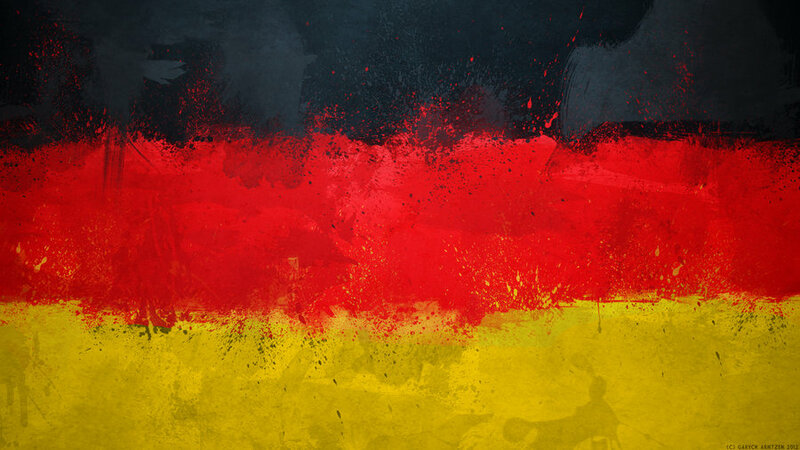 All players from Germany that already have an account have until February 16th to withdrawal any remaining money. After this you can contact support to request a withdrawal. Bad news, Guts is a great casino. But if you are from Germany and are looking for a similar casino like Guts, why not try Leo Vegas. Leo Vegas also offers games from NetEnt, Microgaming, Play’n Go and IGT. But Leo Vegas also offers games from Bally, Yggdrasil Gaming and a couple of Merkur slots like Knight’s Life and Gold of Persia. New players will receive 20 free spins on Starburst, no deposit needed and another 180 free spins after first deposit. You can also claim up to €700,- in bonuses with your first four deposits.